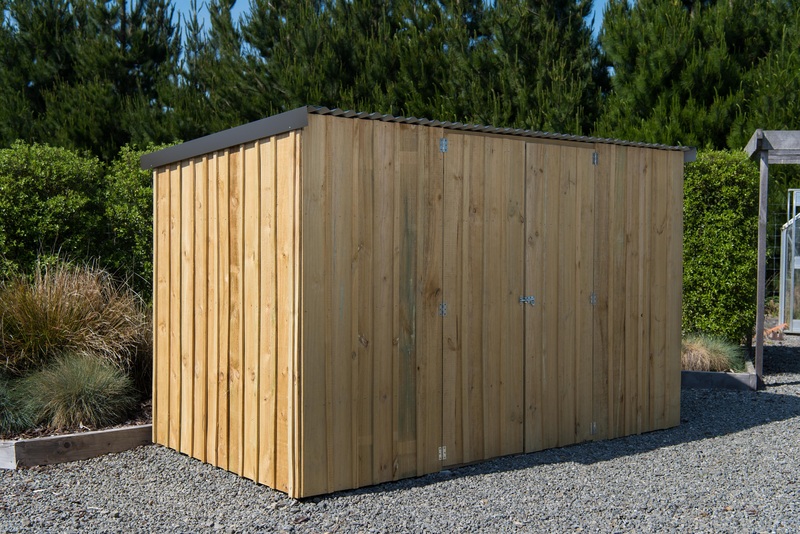 Looking for a shed to look great, and fit seamlessly into your garden? 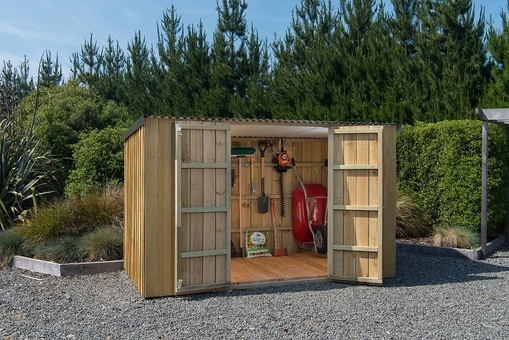 Sick of that cheap ugly tin garden shed? FREIGHT! 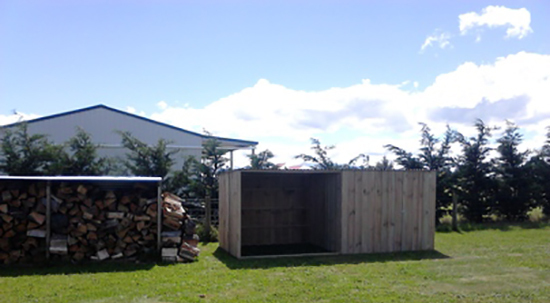 : We freight our Wooden Sheds New Zealand Wide and to centers! Check out more of what our customers are saying about us by Visiting our Review Section. And for answers to all of your questions, visit our Frequently Asked Questions (FAQs) page. 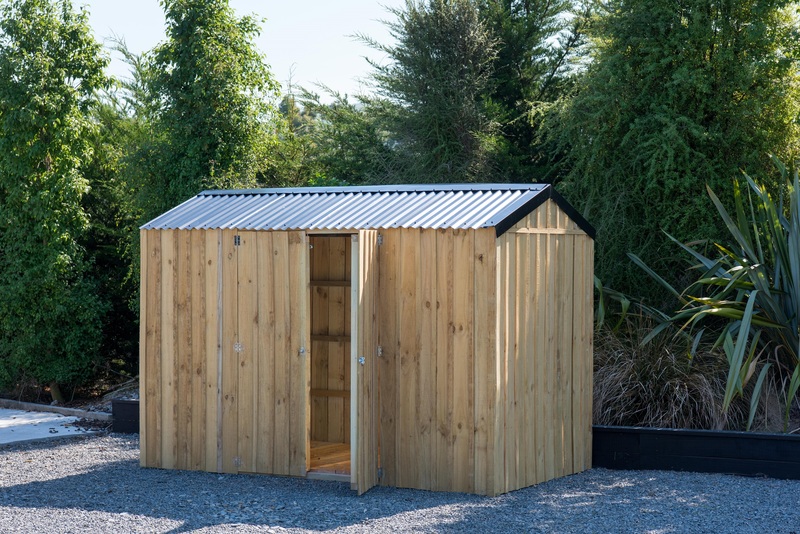 Browse at The Wooden Shed Company's wide range of top quality mono pitch roofs on different sizes and functional designs Shop online now. 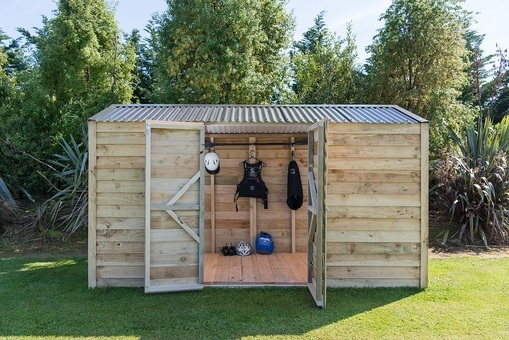 Customise your own Gable Shed and maximise more than enough space to store all your garden essentials. Material options included. Order now at lowest prices. 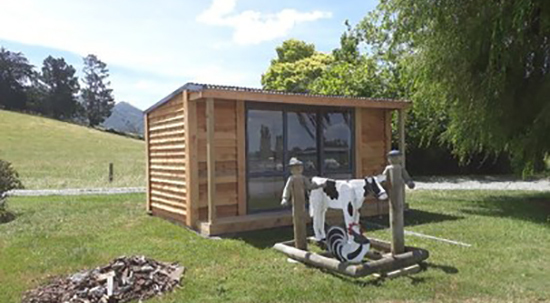 We can build custom sheds of any size and shape, made to your own requirements and for a huge range of uses. Just fill in our quote request form to enquire. 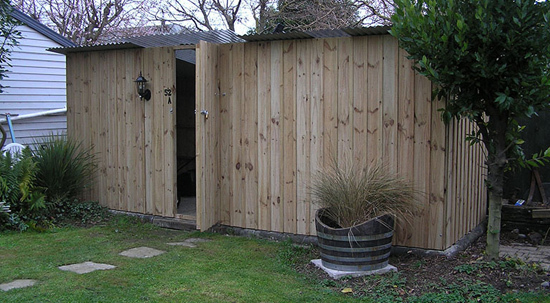 Give your shed a great look with The Wooden Shed's wood gates. 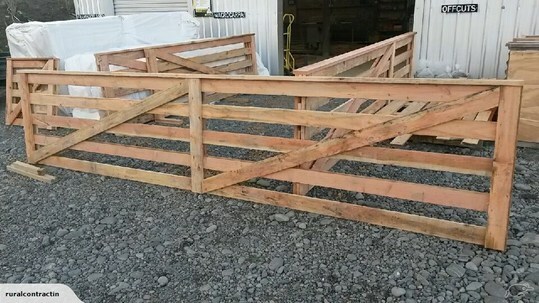 Our durable, quality gates are made to the sizes you require at reasonable prices. Get a free quote today! 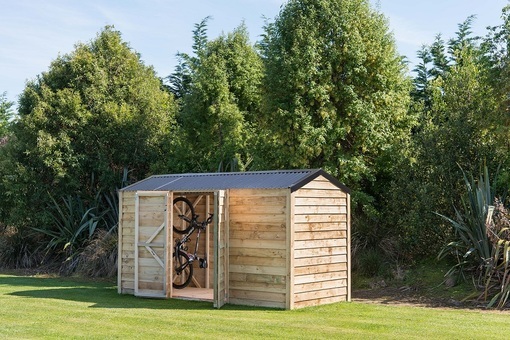 Our fully-built sheds are designed with many uses. Suitable for sleepouts, offices and work shops. All built to order or contact us to see what we have in stock. Thinking of upgrading your backyard? 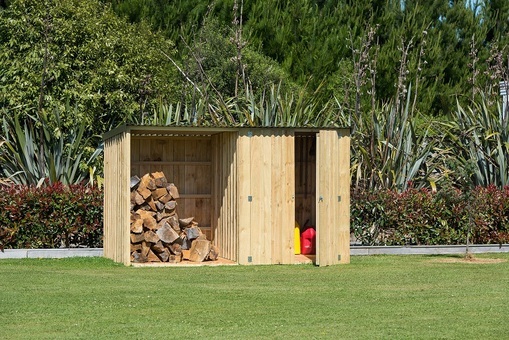 Add sheds from The Wooden Shed Co. We have a huge choice of quality garden sheds for sale in a range of material and sizes.